How Far is Udhayam Sai Santhanam? 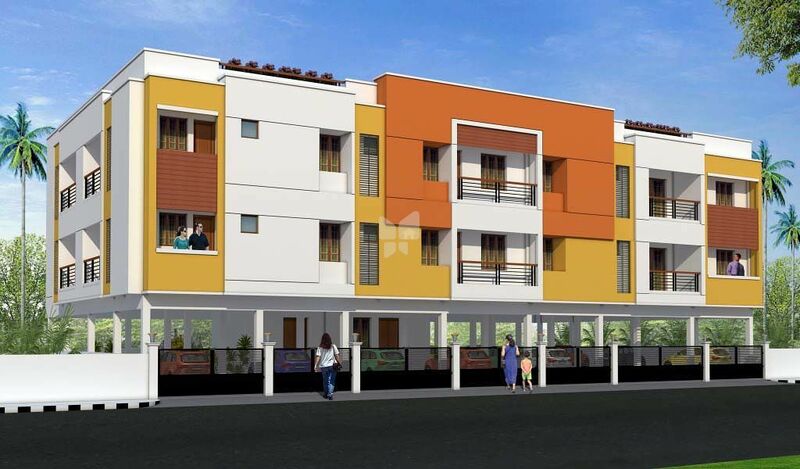 Located in Chromepet, Chennai, Sai Santhanam is a premium housing project launched by Udhayam Associates. 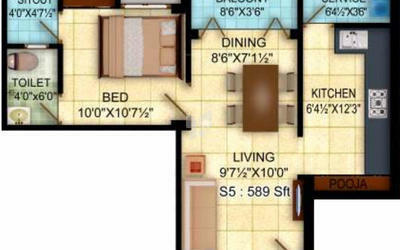 The project offers Apartment in 1, 2 BHK configurations available from 589 sqft to 1392 sqft. 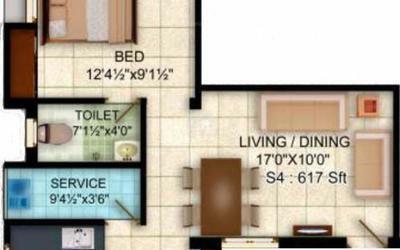 These units in GST, are available at an attractive price points starting at @Rs 4,500 per sqft and will be available to buyers at a starting price of Rs 45.09 lacs. The project is Completed project and possession in Dec 16. Sai Santhanam has many amenities, such as Landscaped Gardens, Rain Water Harvesting, Intercom, Common Water Tank, Children's play area etc.